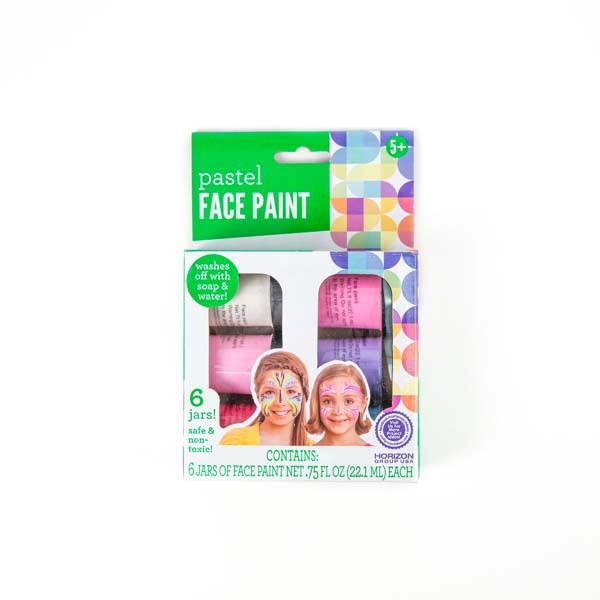 Paint your child’s face is bright happy colors! Turn your child into a butterfly or princess! Create your own face designs on children and adults for Halloween, fairs and parties. Easy and safe to use! Washes off with soap and water.